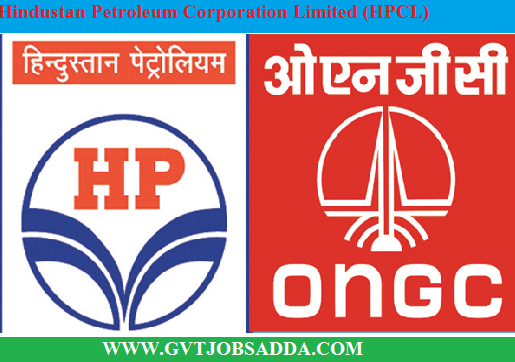 Hindustan Petroleum Corporation Limited (HPCL) Has Recently Published The Job Notification For The Post Of Junior Officers vacancy.Total Posts 122 Starting dates of online apply 1-10-2018,Those candidates who are interested in Can Fin Homes Ltd Junior Officers vacancy they can read notification carefully & apply online before last date of apply online apply 31-10-2018. 60% aggregate marks in B.Sc. with Chemistry as principal subject and 60% aggregate in Principal Subject. 60% aggregate marks in Diploma in Electrical Engineering. 60% aggregate marks in Diploma in Mechanical Engineering. For more detailed information about Educational Qualification & Age limit in Hindustan Petroleum Corporation Limited (HPCL)Recruitment candidate can check the Official Notification.